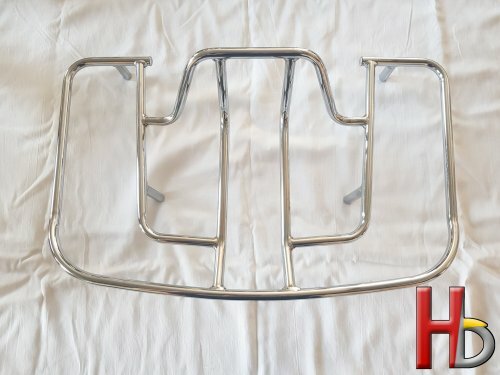 Trunk rack for the Honda Goldwing GL1500 without mounting hardware. 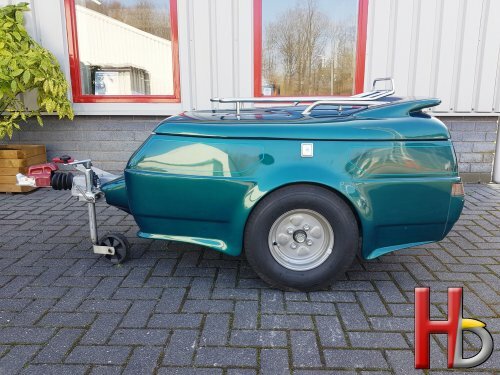 Trunk rack for the Honda Goldwing GL1500 without mounting hardware. 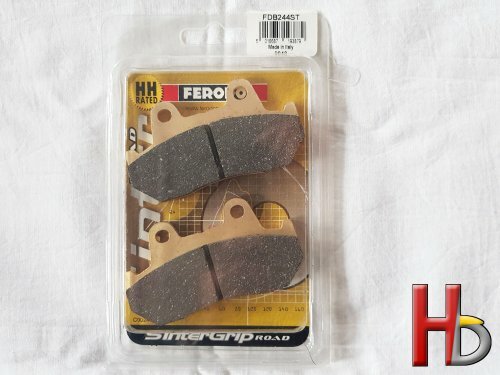 Star washer 4PK chrome/mounting feet for the Honda Goldwing GL1500 and GL1800. 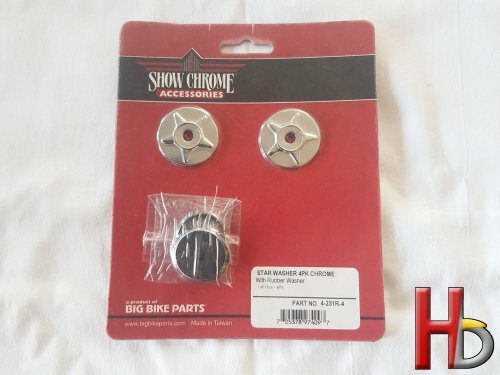 Star washer 4PK chrome/mounting feet for the Honda Goldwing GL1500 and GL1800. 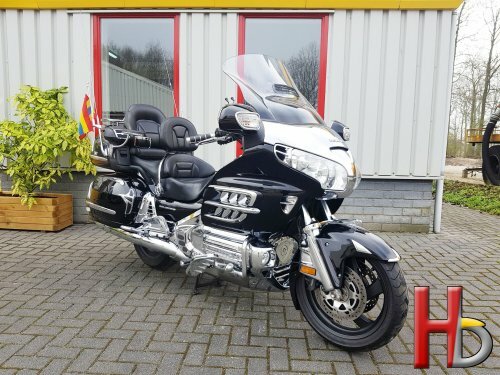 Exhaust/muffler for the Honda Goldwing GL1500. Made: black widow. Exhaust/muffler for the Honda Goldwing GL1500. Made: black widow. 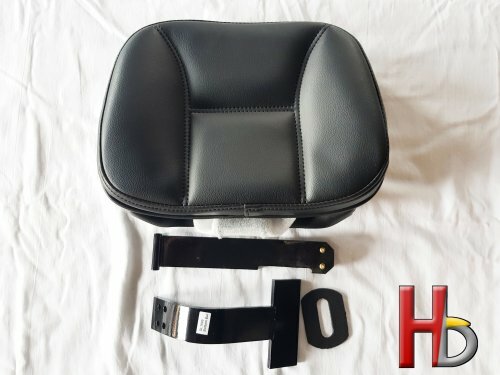 Drivers backrest for the Honda Goldwing GL1800. This is the laste one, they don't produced anymore. 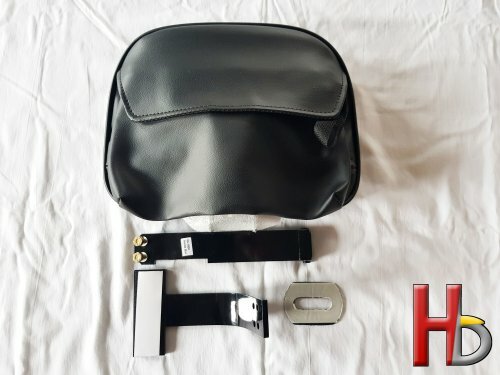 Drivers backrest for the Honda Goldwing GL1800. This is the laste one, they don't produced anymore. Hand grips with chrome accent for the Honda Goldwing GL1500 and GL1800. 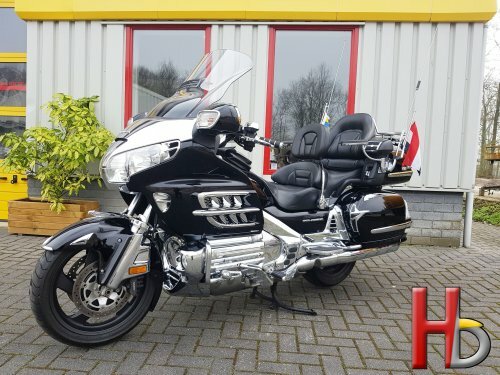 Hand grips with chrome accent for the Honda Goldwing GL1500 and GL1800. 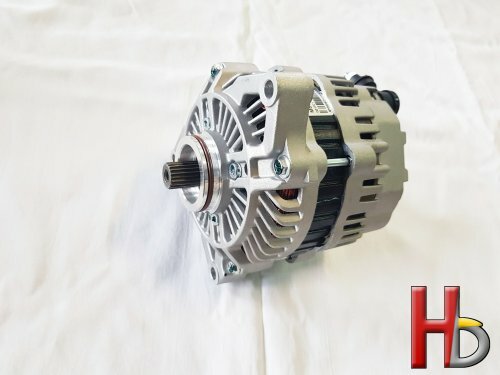 Alternator for the Honda Goldwing GL1800. Years: 2006-2017. 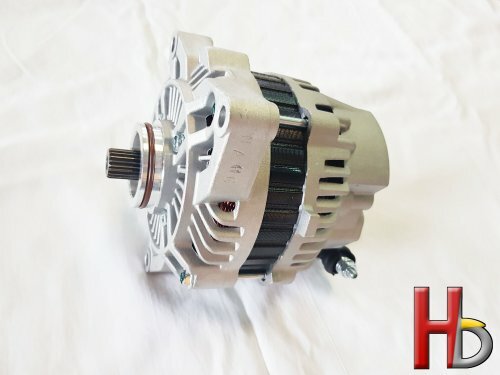 Alternator for the Honda Goldwing GL1800. Years: 2006-2017. 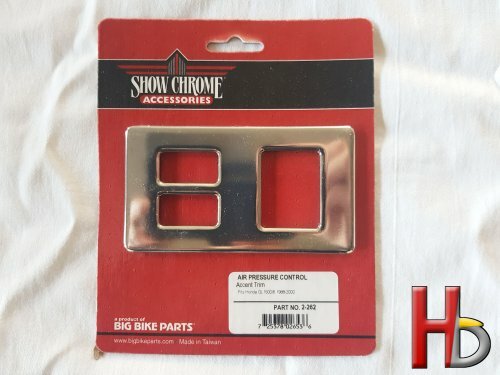 Chrome cover for the air pressure control of the Honda Goldwing GL1500. Chrome cover for the air pressure control of the Honda Goldwing GL1500. 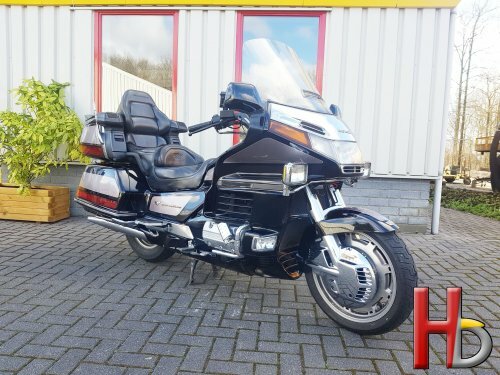 EU Honda Goldwing G1500 SE. Year: 1998. Color: black with gray. KM-stand: 148.000 KM. 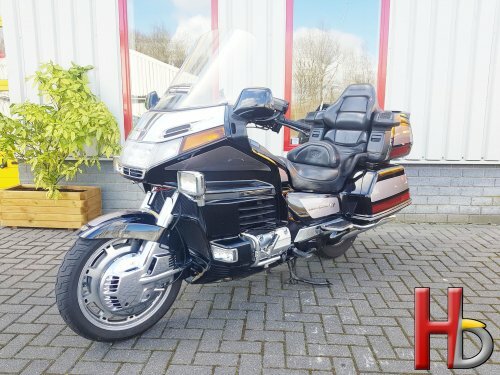 EU Honda Goldwing G1500 SE. Year: 1998. Color: black with gray. KM-stand: 148.000 KM. 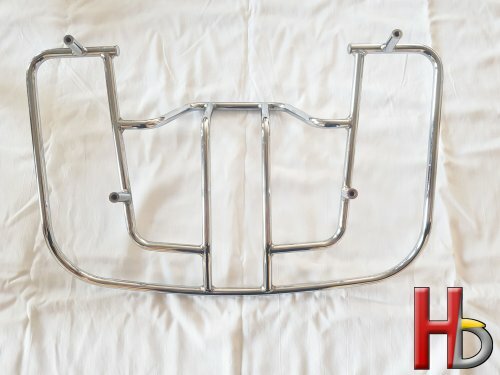 Trunk rack for the Honda Goldwing GL1500 without mounting hardware. 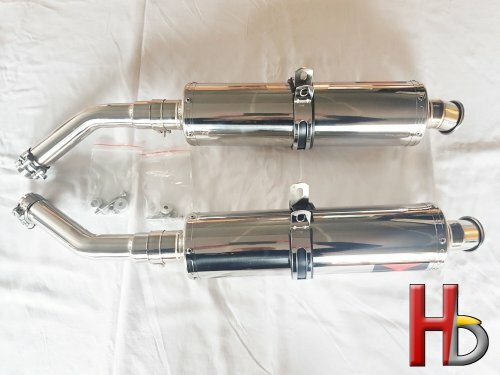 Exhaust/muffler for the Honda Goldwing GL1500. Made: black widow. 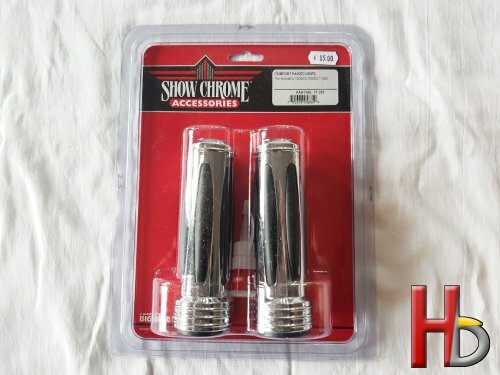 Hand grips with chrome accent for the Honda Goldwing GL1500 and GL1800.